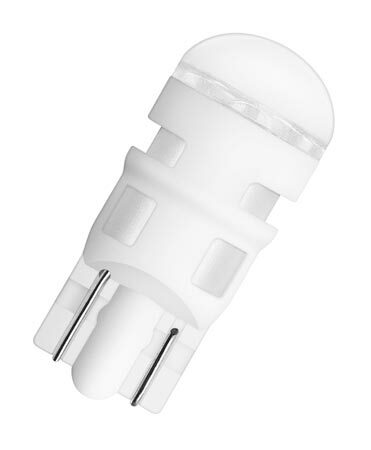 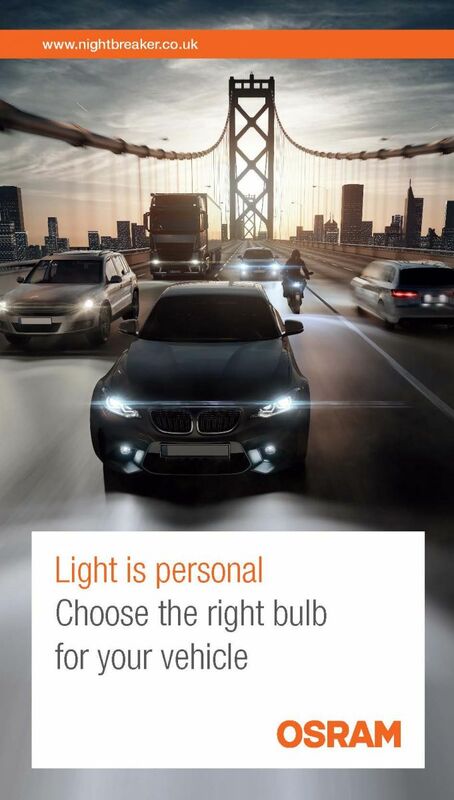 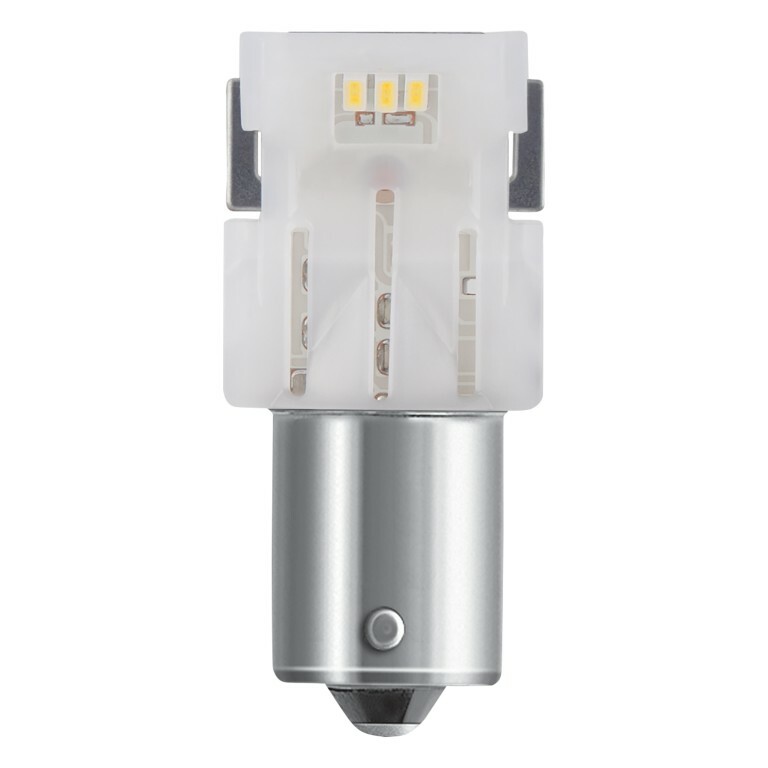 LED retrofit bulbs have been developed for the design and style conscious driver. 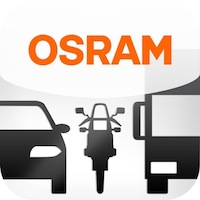 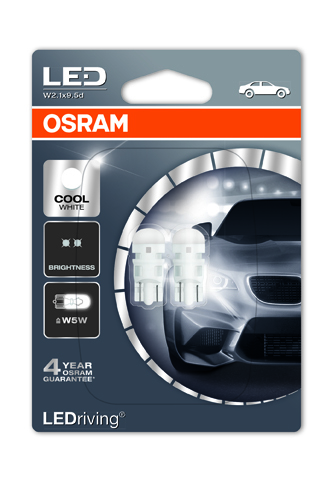 The colour temperature from the OSRAM range of standard LED bulbs is far brighter than that of standard bulbs; in addition LED bulbs use up to 80% less energy in comparison to standard bulbs. 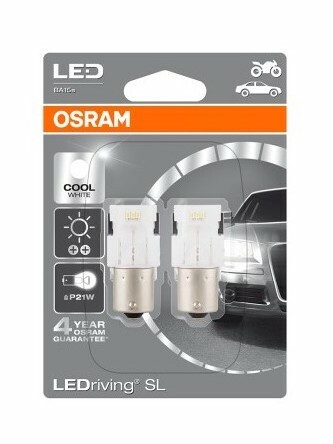 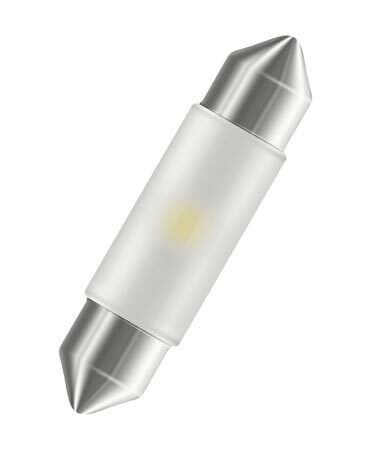 LEDriving SL standard LED retrofit bulb types have a lifetime of up to 2500 hours and come with a 4 year OSRAM guarantee. 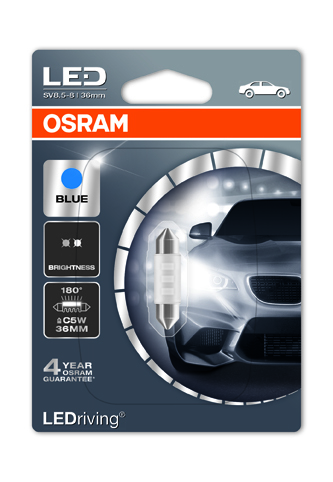 They are available in a number of colours and colour temperatures including: Cool White, Blue, Red, Amber and Green.